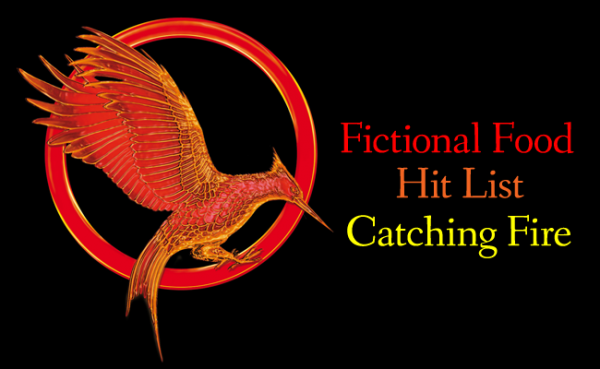 You would think that the second book of The Hunger Games Trilogy , Catching Fire, wouldn’t contain quite as many food references as The Hunger Games, but amazingly, it does! Katniss spends a fair amount of time in Capitol care, such as on the train during the Victory Tour and the big party at the Capitol. 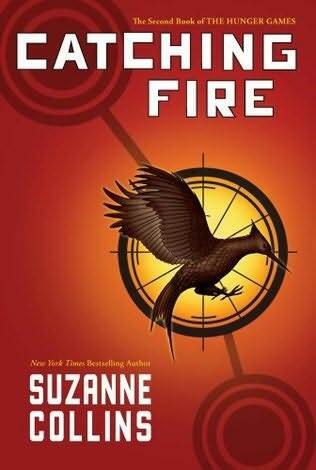 They feast at banquets and a lot of the time Suzanne Collins doesn’t go into details about the dishes, but there’s still 47 food references to try (eliminating duplicate references).